Multiple-Degree of Freedom Cavity Resonator Diary: I have just begun Blog! 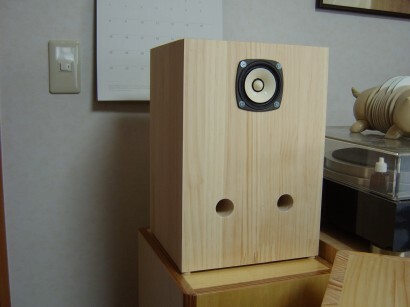 I have just begun Blogging my story of multiple degree of freedom cavity resonator (MDOF-CR) loudspeaker systems. I manage web pages in the different place, but not frequently update them. I will write what some are interested in. This is an application of MDOF-CR. I will later upload more details. Please also review my pages.